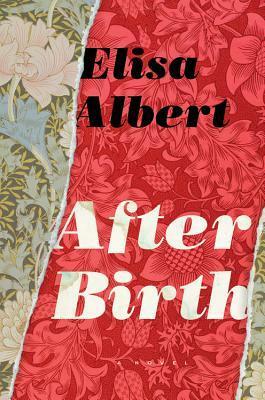 Literary Lindsey: It's Monday - Did you join the Flash Readathon? I was excited to see that Monika. Heather, and Andi organized a spur of the moment readathon this weekend. I decided I should join in and managed to read two more books this weekend. Hooray! I didn't join the readathon, but I was talking to readathoners a bit this weekend! Sounds like it was a lot of fun. 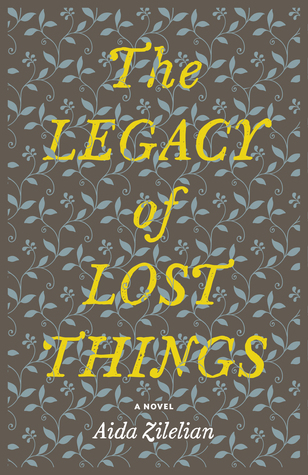 The Legacy of Lost Things looks intriguing, I hope you end up liking it. And ah, The Thing Around Your Neck... I want to read that soon! The Legacy of Lost Things is good so far. I just started it this afternoon. 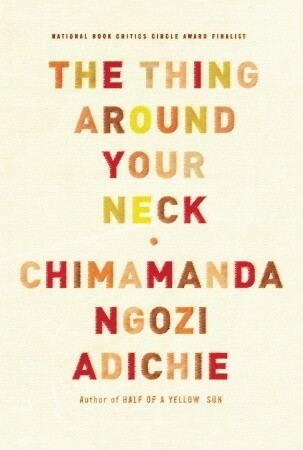 The Thing Around Your Neck was a great collection of stories. Have you read anything else by Adichie?? 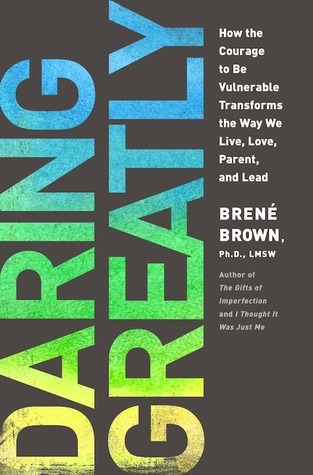 I'm keen to hear about Vanessa and her Sister...and I like what Brene Brown has to say too. I spent Saturday at my school carnival, so I never got a chance to join into the readathon. Oh well. Next time. Hope you enjoy Daring Greatly. I did. i missed the flash readathon, but generally weekends keep me too busy for much reading. Sorry you missed it, but it looked like you had a great weekend with your aunt! Oh, I'm admiring Daring Greatly. I'm not great with non-fiction (ie. I hate it) but I do like Brene Brown! I've never heard of the L'Engle book, what did you think? I absolutely adore A Wrinkle in Time, but haven't read many of her books! I was just chatting about this with another blogger. So L'Engle has several series, but it's confusing because they all feature some overlap. You've got the Time Quintet, which is the bunch that includes Wrinkle in Time. Then there is the O'Keefe Family books, which follow Meg's kids. Then you have the Austin family books. Whew! 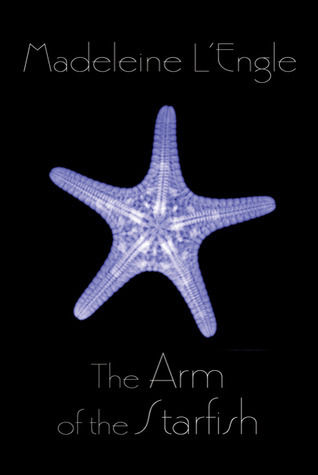 Anyway, The Arm of the Starfish is the first O'Keefe book. I liked it but I think I will always love the ones with Meg and Charles Wallace the best. I think I read one of the Austin family books at one point? I don't really remember. I haven't even finished the Time Quintet - I keep meaning to, but I get wrapped up in Wrinkle and never get any farther. Nice! I wasn't sure if Vanessa and Her Sister would grab me, but I ended up staying up much too late to finish it! I joined in the flashreadathon for a couple hours each day, but only managed to finish half of one book (My Brilliant Friend). It's a good book though. I've got Vanessa and Her Sister marked for Nonfiction November! Will look out for your review! I loved 'Americanah.' Haven't read any of her short stories, though! I just finished 'The Lowland' by Jhumpa Lahiri and am on the prowl for the next read! Isn't that a great feeling when you look at all of the books out there and know that the next great read is in there somewhere? Well done on the readathon, I didn't see it but sounds like a good result for you! 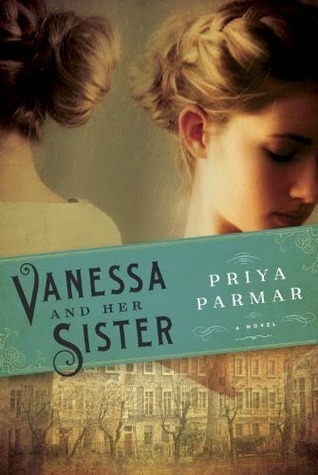 I wondered about Vanessa and her Sister as the author is coming to our local lit fest in April. How cool! It would be so interesting to read the book and then hear her speak about it.